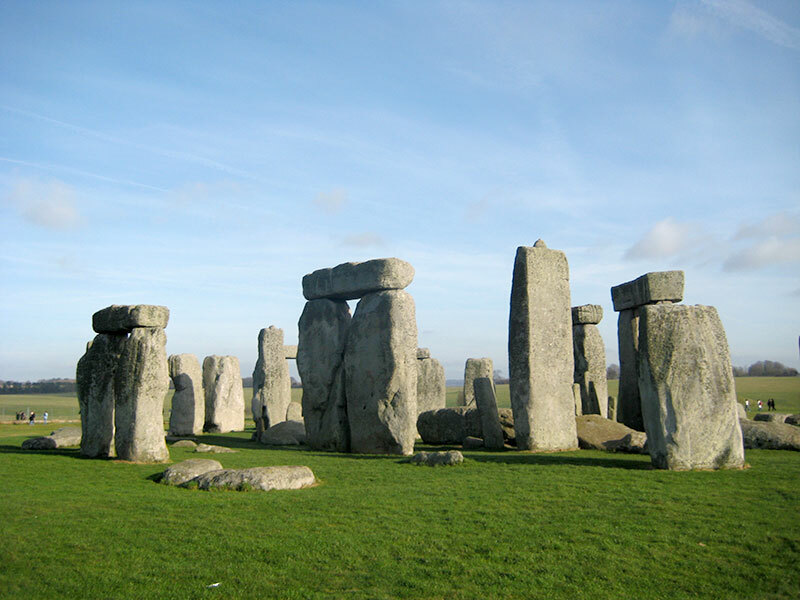 Amesbury offers great spiritual character being so close to the very famous Stonehenge, which is why we feel so lucky to call Amesbury our home. Amesbury has been our primary branch since 2009 where we have always advertised local jobs and trained many teams. In 2014 Cherry Estates took over a commercial cleaning and landscape maintenance contract based in the very heart of Amesbury town center, which had been neglected to say the least. With a one-off deep clean, including a carpet clean and jet washing of the bin store areas and patios, two teams managed to get the communal areas of the residential building looking the standard they should be. 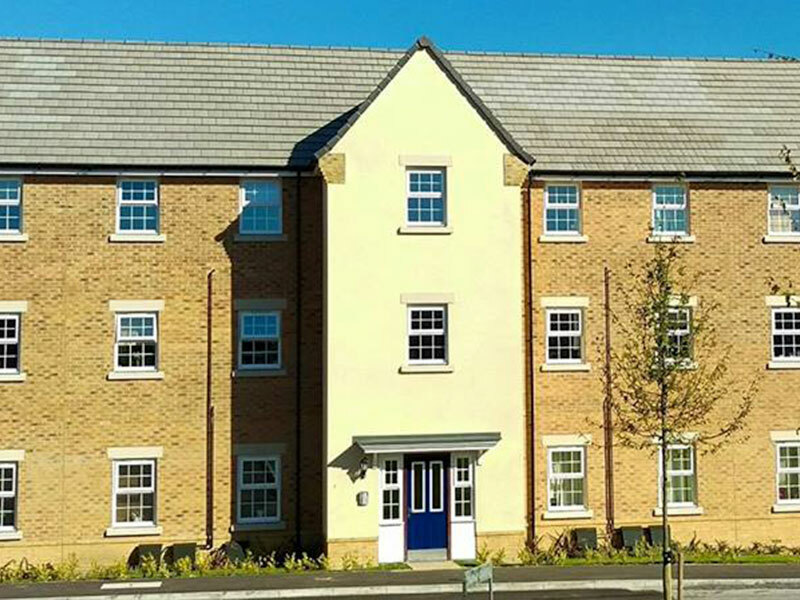 With our cleaning team of four who visit this contract fortnightly and our landscaping team of three who visit 20 times per annum, this property is being looked after and maintained to the standard it finally deserves. Amesbury has many beautiful neighbouring villages including those in the Woodford Valley. 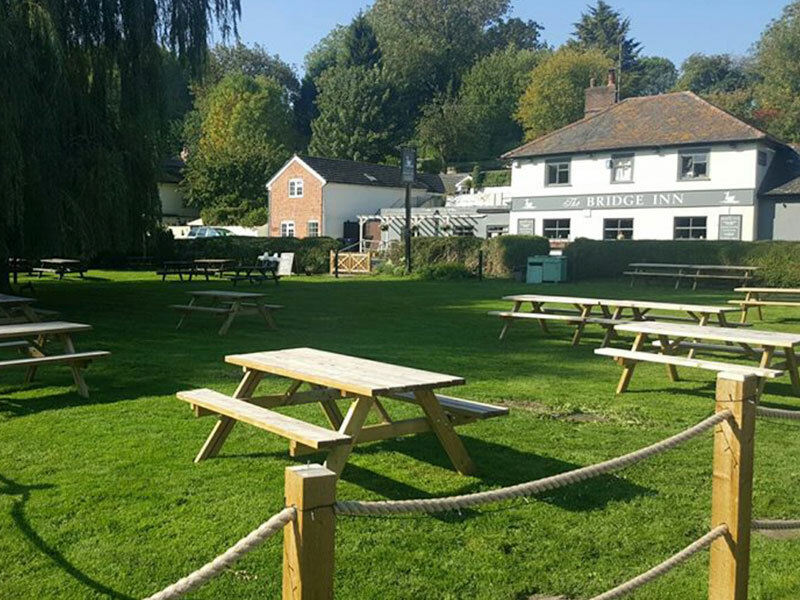 Our landscaping team have the pleasure of maintaining the garden areas to a fantastic pub in Upper Woodford. Each visit is vital to maintaining the external areas so that customers can comfortably walk across the gardens and enjoy the beautiful scenery that Woodford has to offer. Amesbury’s nearest city is Salisbury, which is where we have many contracts to maintain on a weekly, fortnightly or monthly basis. 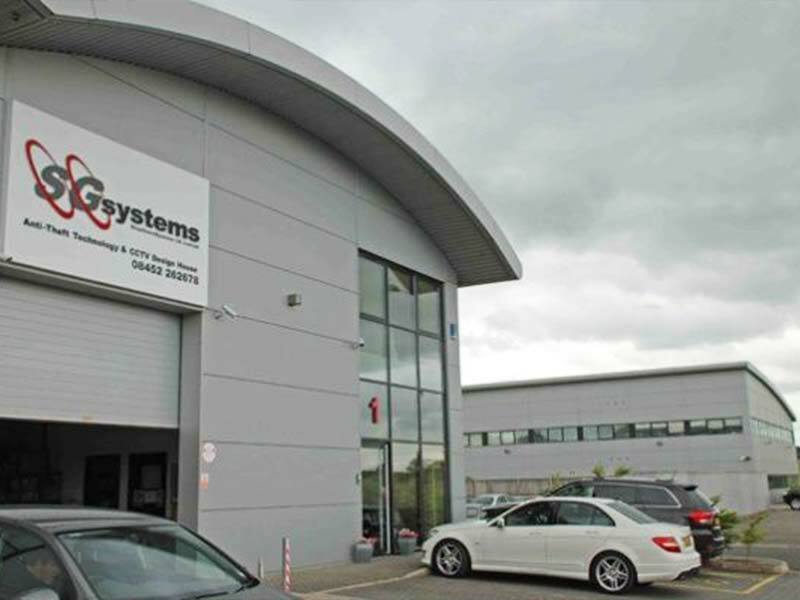 Being so close to Amesbury we can even tailor visits to twice weekly as we currently do for an office and warehouse contract in Salisbury Industrial Estate. Along with always improving standards, our teams are flexible and extremely reliable, which is why our customers are so happy with our work.